Apa kabar sobat Lankku semua di tempat? Di kesempatan yang baik ini. Penampakan bisa di lihat di bawah nooh!! 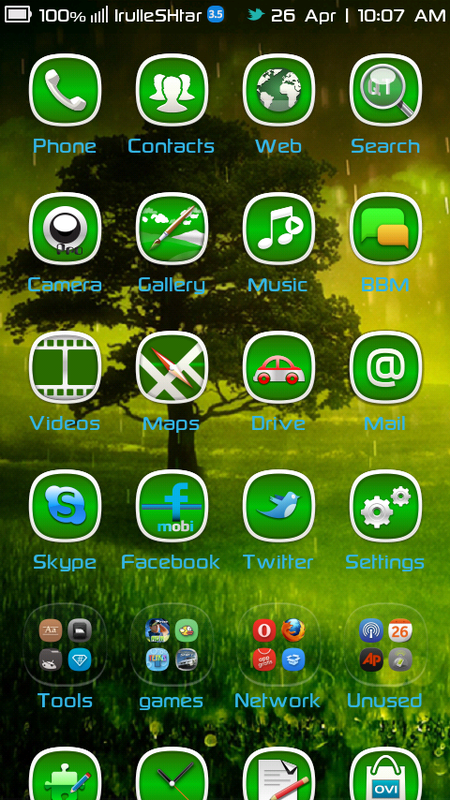 - Want to share this theme? Please use the Link above and never share the dirrect link to keep the link still alive dor long time. - please dont create any mirror. I never want you to pay me. So. Just use THIS LINK if you want to share. Its queite enought support me. - And please / to Report any BUG when you apply this theme on your N9. Want to report a Bug? CLICK HERE to send a simple message.